Episode seven, Snow Queen will air on Nov. 9 at 8 p.m. ET. on the ABC Television Network. In this episode, Emma finally captures the Snow Queen. She interrogates her at the sheriff’s station. 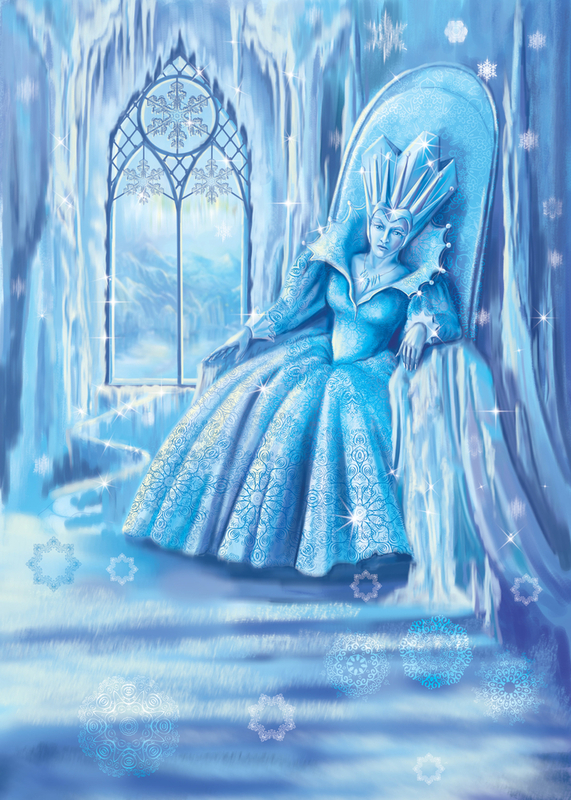 With the Snow Queen’s manipulative behavior and history with Emma, she attempts to persuade Emma into thinking they are more alike than imagined. As far as Robin Hood and Regina, they are still battling their feelings for each other. Their relationship grows more complex and they struggle to save Marian’s life. With everything going on, Emma starts to feel sad. She realizes what she missed out on when she grew up without a family. She observes how Snow and Charming’s act with baby Neal. Meanwhile with Henry, he starts his after school job at Mr. Gold’s pawn shop. He is trying to discover a clue to the identity of the storybook author. In Arendelle of the past, we finally learn more about the past of the Snow Queen. It also reveals the connection to Elsa and Anna. We also see her learn her amazing ice powers. Guest starring are Jessy Schram as Ashley/Cinderella, Sarah Bolger as Aurora, Sean Maguire as Robin Hood, Georgina Haig as Elsa, Elizabeth Mitchell as Snow Queen, John Rhys-Davies as Grand Pabbie, Brighton Sharbino as young Ingrid, Ava Marie Telek as young Gerda, Bailey Herbert as young Helga, Jonathan Runyon as Duke, Pascale Hutton as Gerda, Sally Pressman as Helga, Greg Webb as King and Ryan Booth as man.